Whenever we come across particularly useful resources around the web relating to Star Citizen we will add them to this page. This resource list is maintained for free. A collection of some rare and very important Star Citizen tools and resources. 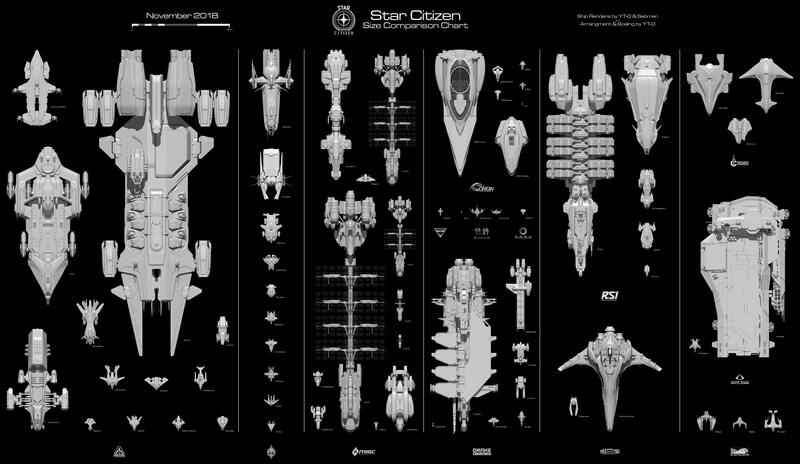 This list is compiled completely for free to resources we find useful for Star Citizen. http://www.starship42.com/ - Design your fleet with many tools to choose from! Save the images you make. Superb must check out Star Citizen tool. Amazing work again by Redditor YT-O. Click to go to the original full size image. STAR CITIZEN: The Ultimate Mining Guide by Space by Space4Games. Available in English and German. A great place for starting players to get a comprehensive introduction. Finally an official tool where testers can check their system specifications and compare them with others. Wonder no more about where your rig will lie in terms of the FPS playing field. Star Citizen DPS Calculator. Ship and weapon stats and damage simluator. Star Citizen Tracker - A project on Github that tracks the progress of goals in Star Citizen. Fleetyards.net - Your database for all information about ships. Mobile and PC friendly. Many ship pictures. Great site. 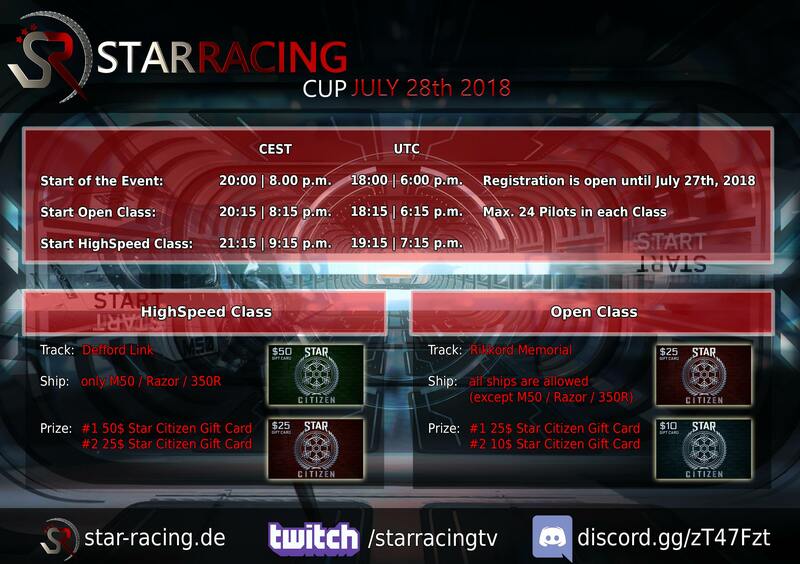 Star Citizen Racing League - See you on the track! scstat.com - Quickly and simply browse org statistics. View top orgs by growth or membership. Filter orgs by type. This is a useful tool for anyone looking for fast and easy Star Citizen org info. scqa.info - A full archive of transcripts from Star Citizen Q & A sessions. Includes the functions to search via keywords, date range and more. TheNoobifier1337 - Excellent videos about Star Citizen. RSI - Official Star Citizen Channel. BoredGamer - Lots of great videos about ships, updates and how-tos. Terallian - Fan made Star Citizen machinima, videos, short movies and ship designs. Update: Terallian has been hired by CIG so perhaps the channel may go away. 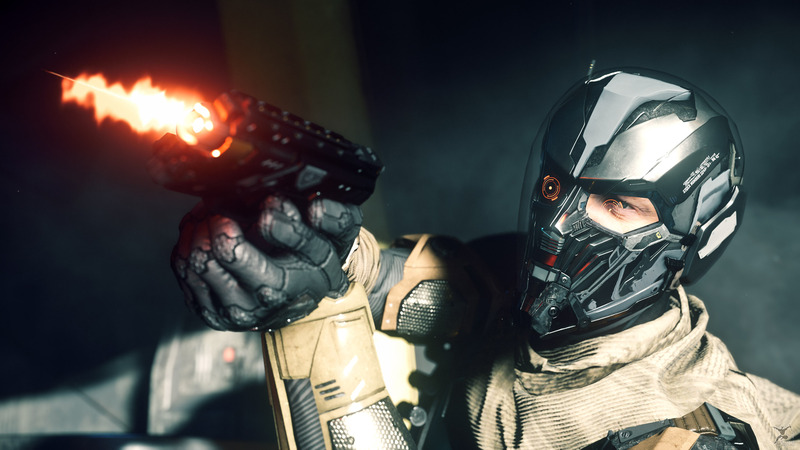 Tactical Advance - Star Citizen guides & videos. Utho Riley - Legendary Star Citizen Music. This talented musician has been composing one fan song for Star Citizen every week for years. An absolute must see! New Fankit / Fandom - Official! List of mirrors where you can find the Jump Point Magazine historical PDFs. http://mrfats.mobiglas.com/ - The Best Star Citizen Trading Tool for Reddit for people buying and selling ships.